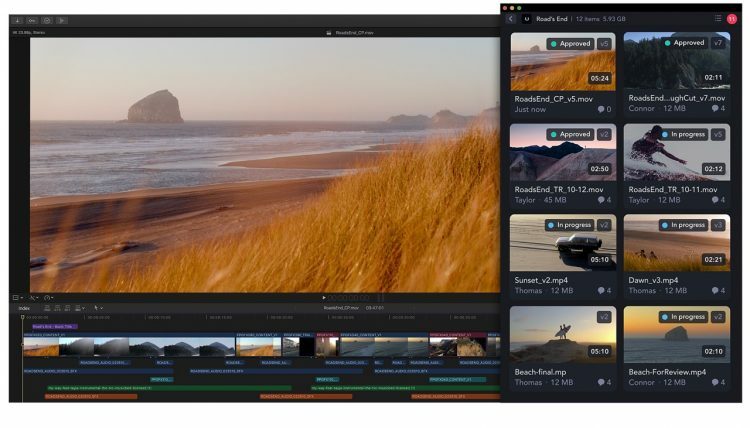 For editors, creators, and filmmakers working with FCP X, video review and collaboration became much easier with the newly integrated Frame.io! Frame.io, the world’s most popular video review and collaboration platform used by over 650,000 filmmakers and media professionals, have just released Frame.io in Final Cut Pro X, a first of its kind workflow extension that combines the core functionality of Frame.io with the advanced editing tools in FCP X. This update is hot off the heels of another major update to the platform earlier this year, which we covered in our IBC 2018 coverage when we caught up with Frame.io in Amsterdam back in September. This is certainly major news for many FCP X editors and filmmakers and it has been developed in collaboration with Apple making it the first collaborative video review toolset that can be accessed right in Final Cut Pro X. Frame.io in Final Cut Pro X is available for download on the Mac App Store starting today. 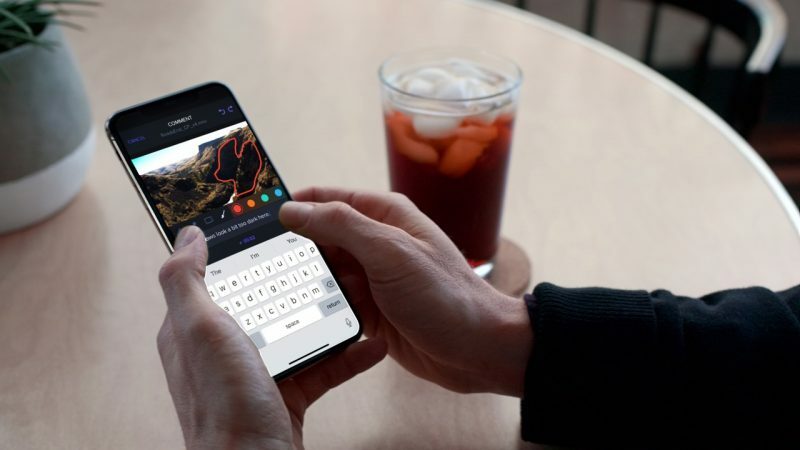 “Frame.io in Final Cut Pro X enables editors to access the full Frame.io experience from within Final Cut Pro X; they can track progress, review work with teams, respond to comments and annotations, and even batch upload and download content,” explains Emery Wells, co-founder and CEO of Frame.io. With the new Frame.io in Final Cut Pro X, users can upload entire projects or individual clips to Frame.io from Final Cut Pro X, and even select or deselect which clips they’d like to export. Frame.io will automatically version-stack edits and give editors the option to share a review link with their clients for approval. Intuitive Feedback on the timeline! For added convenience, editors can sync the playhead within the Frame.io workflow extension with the playhead in their Final Cut Pro X timeline, making it simple to jump between comments in their project. If an editor would like frame-accurate comments and annotations overlaid directly on a project, they can simply drag and drop all comments as a Compound Clip into Final Cut Pro X. Reviewers appear as roles in Final Cut Pro X so editors can zero in on which comments to review first. For the first time, Frame.io is also giving editors the option to see where a client is commenting in real-time — and even see when they start typing — so they can respond to feedback immediately. This new feature is exclusively available in the Frame.io workflow extension for Final Cut Pro X. The Frame.io workflow extension benefits from the same ultra-fast and secure media transfers editors expect from Frame.io. Editors can upload all their source media, dailies, and work-in-progress edits right from Final Cut Pro X to private cloud workspaces at multi-gigabit speeds, where they can collaborate with teams, clients and vendors in the same place. For more information and details head over to Frame.io.